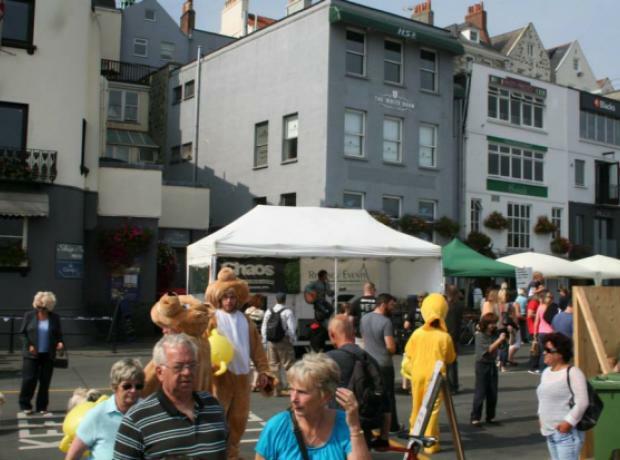 A HUGE Thank You to Chaos Events, Regency Events, L H Events & the Bands ensuring we had great music for the Animal Welfare Seafront Sunday on 9th September 2012 in St Peter Port, Guernsey. The line up included Amy & Luis, Becky and the Veggie Burgers, Le Crowman, RentOClean and Peppered Ant Legs. Despite the weather children to giant animals danced to the entertainment and we are so grateful to all those involved. 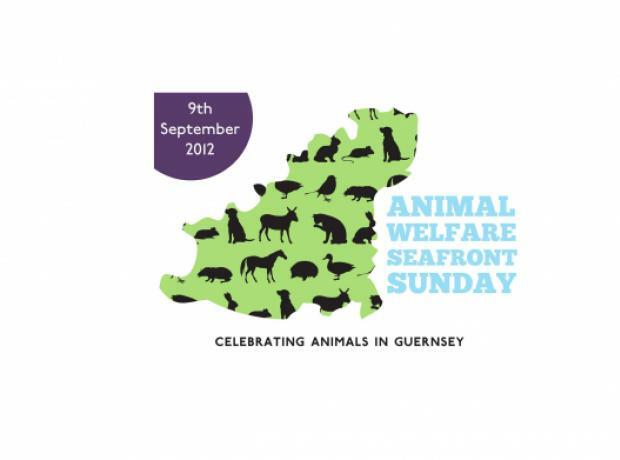 On Sunday the 9th September the GSPCA held the first ever Animal Welfare Seafront Sunday along the Esplanade in Guernsey welcomed 1000's of supporters. Between the hours of 10am and 4pm the GSPCA, along with dozens of charities, trade stands and food stalls held an event to celebrate animals in Guernsey.